Did you say virtual reality? 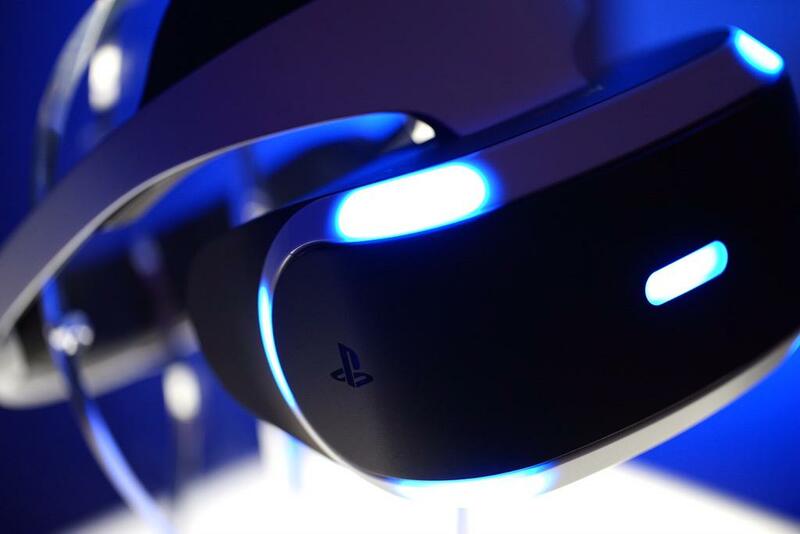 Sony has provided some updated details about its virtual reality product, Project Morpheus. According to managing editor Matt Bertz, who is at the briefing, the image you see above is a near-final version of what the head-mounted display will look like when it arrives.